Ageing of the skin can be divided into two broad categories, either intrinsic or extrinsic. 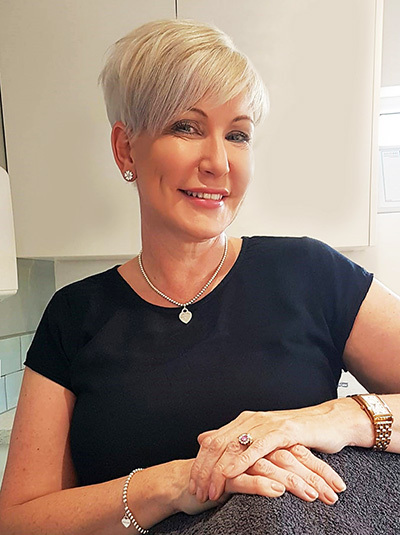 Intrinsic ageing of the skin is genetically determined and typically begins around the age of 30-35 years old and there is not a lot we can do about it! Extrinsic ageing however is a result of the exposure of our skin to the environment and how we look after it. Fine lines and wrinkles are inevitable as we age. As we grow older, our skin becomes thinner and less water is present in the epidermis. 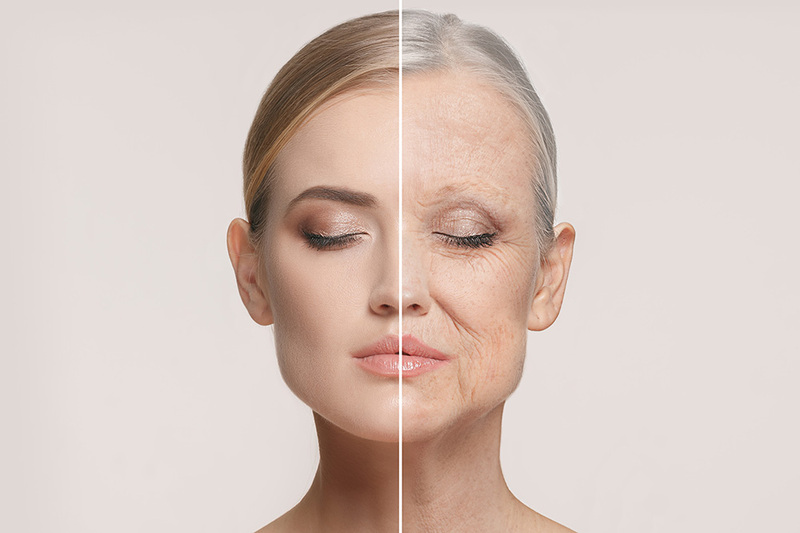 One of the key aspects of ageing is loss of facial volume. When we are young, our faces are full, voluminous, radiant and youthful. With the passage of time, we lose volume. 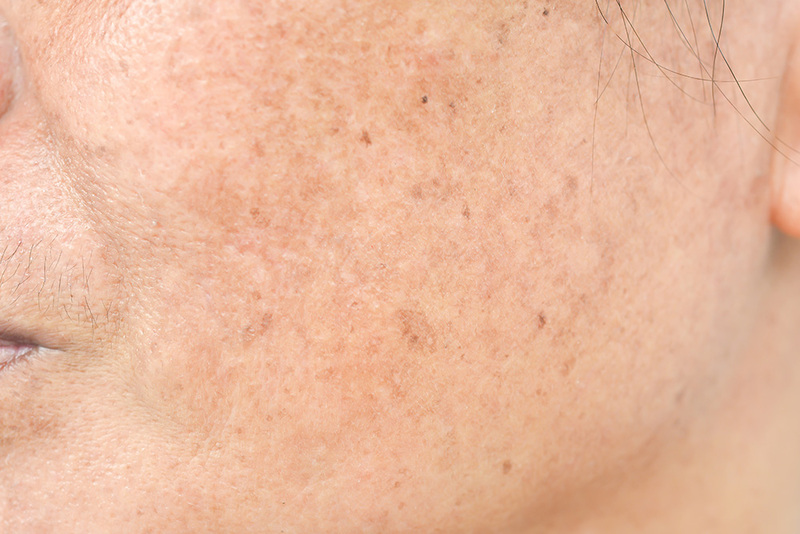 Skin Pigmentation is a general term for hyper pigmentation and is also known as age spots, sun spots and melasma (darkening of the skin). 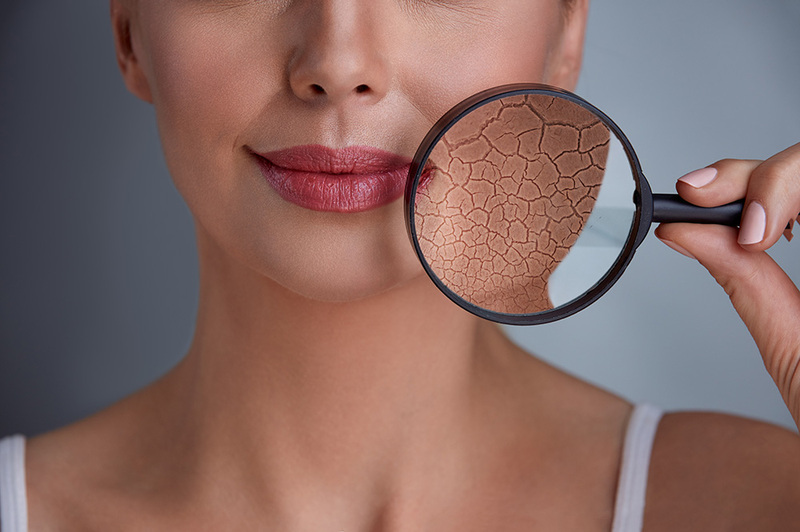 When we age the rate of cell production in the skin slows, resulting in a thinner epidermis. Collagen synthesis is severely restricted, fat and supporting tissue is reabsorbed. Normal healing processes are impaired. Thread veins are extremely common and often embarrassing. 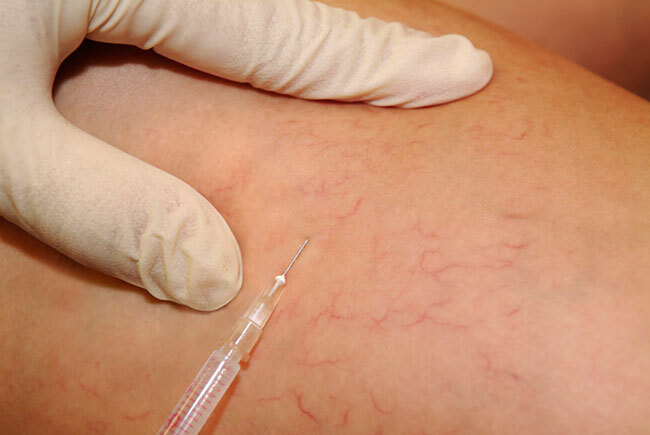 They are very commonly found on the legs and often referred to as thread veins or spider veins.